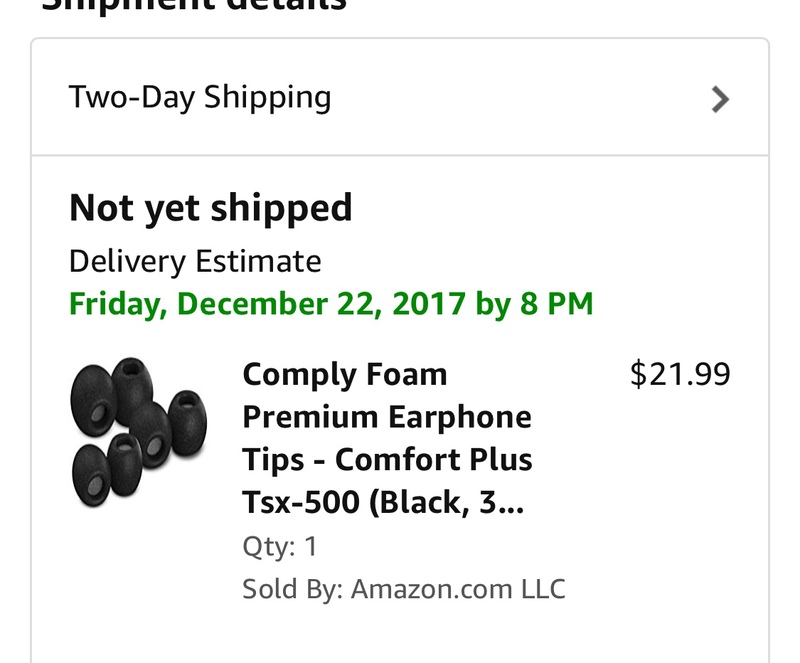 Anyone with the Beats X replace the rubber ear tips with some Comply ear foam tips? I’d like to know where to buy some. You can buy them directly from Comply here or even search the model for somewhere else and maybe a cheaper price. Great thanks! So the size I need is the 500, correct? That’s what it looks like, I’ll be picking some up for myself at some point. Doom VFR tips, tricks, and cheats! Splatoon 2: Tips, Tricks, and Cheats!